Jumping back from a recent disaster is truly a difficult process. Since disasters can occur at any given point and time, sometimes it is impossible to prepare for the event even if you have done your best to fortify your property. Once the damage has been done, you are faced with a mountain of clutter that ranges from the structural composition of your homes to important and personal belongings. Dealing with this kind of dilemma all on your own is not a suitable choice. You need a team of experts to help you get through this massive bump on the road, and to reassure that your property will be back in shape in no time. 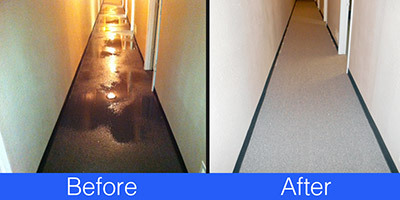 We, at Best Cleaning & Disaster Restoration Services, are the right people to face this daunting task. Over the years, we have witnessed hundreds of homes that have been totaled by disasters such as floods, fires, and strong storms. With that sheer number alone, our experienced crew members have remedied the problems by using only high-quality equipment, trusted methods, and excellent restoration techniques, and now you can experience the same services. If ever you are need of our expertise, just give us a call at: 970-235-9151 or by visiting our contact site for further details. Fire is a dangerous element that can easily spread from one place to another. Although its initial presence does give off a threatening atmosphere, it is what it leaves behind that causes severe problems. 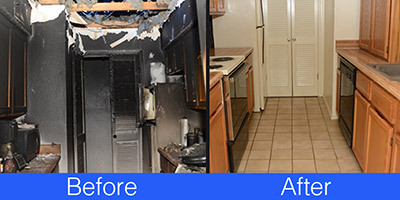 We may not be the fire department, but when it comes to smoke and soot cleanup and complete fire damage restoration we are the right guys to call. The formless nature of water is what makes it a troublesome element to deal with. It can enter the tiniest crevices and thus, damage the internal spaces of devices and appliances. Drying the affected area/item might be the simplest solution, but there are a lot of factors that are often overlooked when you consult this method. Let us deal with the problem correctly with our thorough water damage restoration process so that you won’t have to face dangerous situations such as: mold and mildew, backed up sewage, and electrical shocks. Mold is often a tiny organism that may look harmless, but if it was given the opportunity to spread, your property and your health are in serious trouble. Mold spores are known to be the common cause of allergic reactions and asthma attacks, and their presence can weaken the structure of your building. By hiring us, we can handle mold removal the right way and make sure that they will not come back anytime soon. We know that having a nice and clean carpet or floor changes the atmosphere of any given room, but it is impossible to say that they do not experience trouble every once in a while. 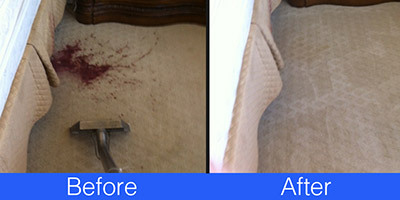 There are some stains that are just difficult to get rid of and using the incorrect method can further damage them. With the best cleaning technologies in our hands, we will make sure that your carpet and/or floors will look brand new after our floor and rug cleaning services. Biohazard clean up, including traumas like suicides, accidents or other incidents are something no one ever wants to think about, but it's important to have a trusted company who can restore your property quickly and professionally. 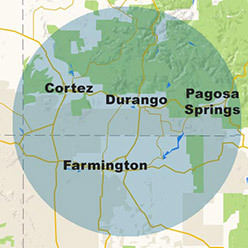 When you need any disaster restoration services in the Four Corners Region, contact us, at Best Cleaning and Disaster Restoration Services at 970-235-9151.